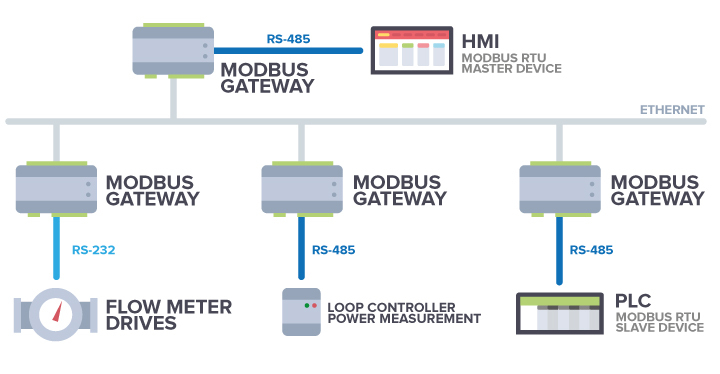 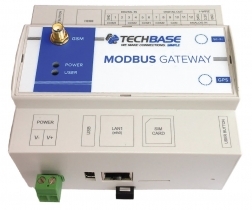 Modbus Gateway is designed for easy integration of Modbus RTU and TCP/MQTT/SNMP networks. 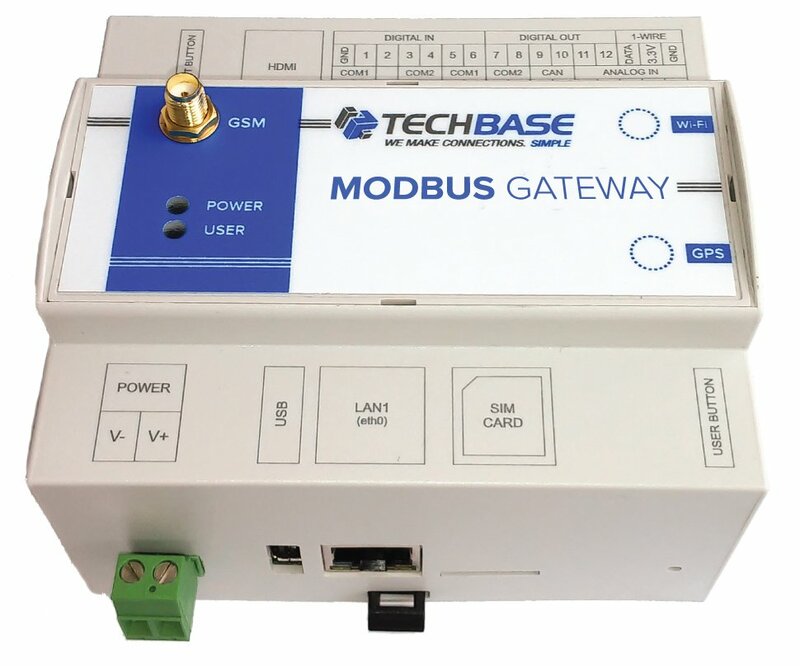 With this device, Modbus serial slave devices can be seamlessly added into an existing Modbus TCP network, and Modbus TCP slaves can be made accessible to serial masters. 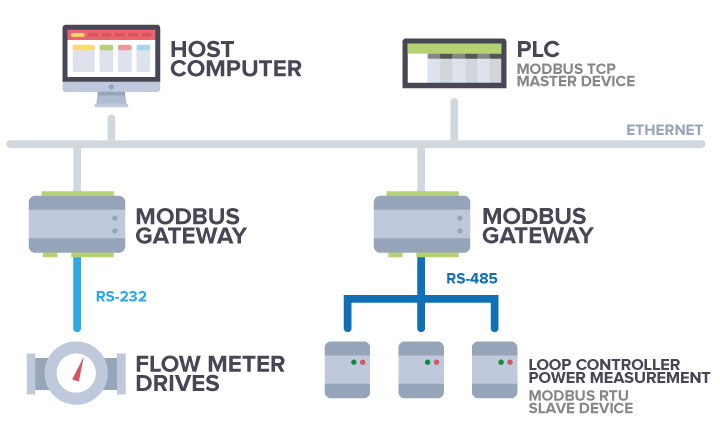 It also has a remote web access panel that allows you to manage groups of devices. 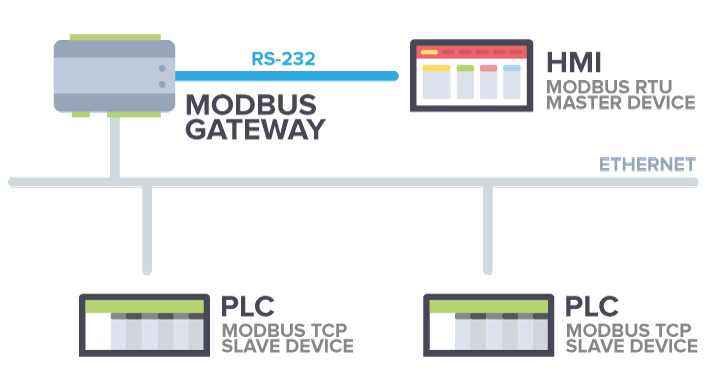 That makes integration customizable and easy.